17 Icon Bay is a new luxury Skyscraper planned for Dubai Creek Harbour. 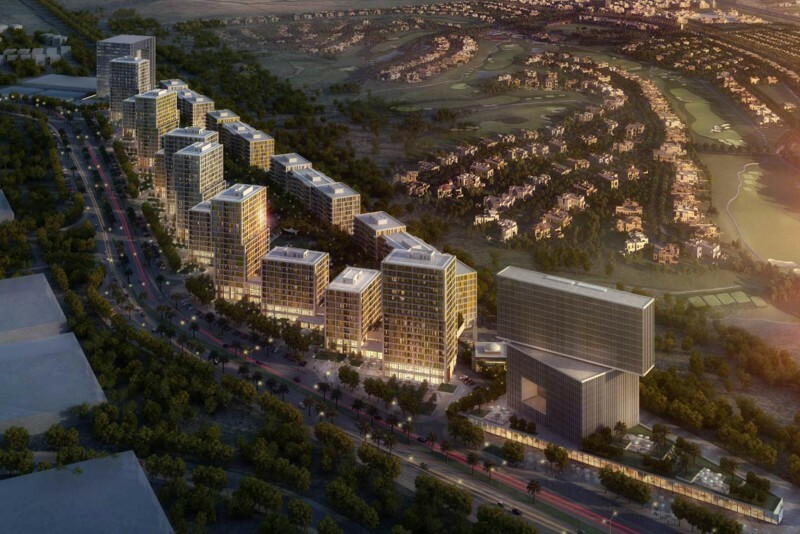 The tower is being developed by Emaar Properties and will contain about 300 one-, two- and three-bedroom apartments. A podium space on the first floor will provide communal and active areas interconnected with the residential tower. Plenty of vegetation on the podium landscape will create shaded areas and should encourage all-day usage of the space. 17 Icon Bay is located by the tip of the Central Park neighbourhood and will be within walking distance of Dubai Creek Tower with its world’s-highest observation decks. One-click links to properties currently on the market in 17 Icon Bay.